Black Swan Book Sale, now 99 cents! Starts Today! If you haven’t read it – it is a wonderful book!!! Spread the word! My book is now on sale! 1) The sale starts today, March 23rd, and continues for two weeks until April 6th. 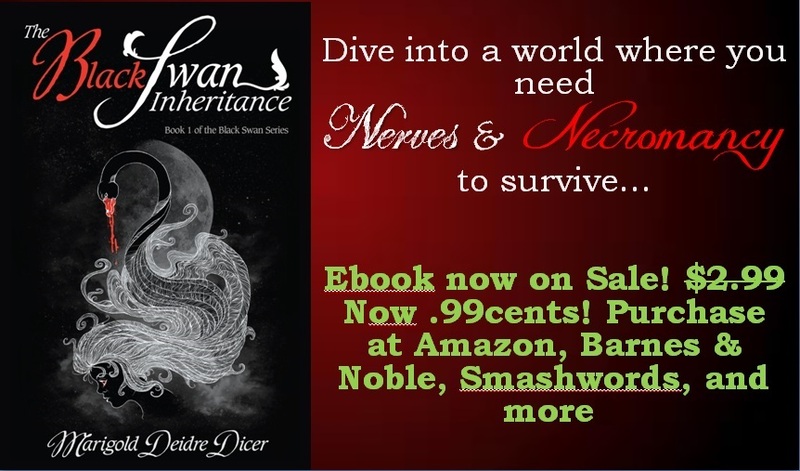 2) My urban fantasy ebook “The Black Swan Inheritance” was US$2.99, and now it’s US$0.99. That’s less than half price! Want to read reviews of my book? You can check out the goodreads page.